KAMPALA – Dr Sylvester Onzivua, an expert pathologist, has urged government to set up several DNA examination centres at every regional referral hospital to improve the process of investigating criminal and civil cases. Speaking at a workshop on Sexual Based Gender Violence on Saturday in Kampala, Dr Onzivua said government’s system of investigating criminal cases is still outdated and cannot help fight crime. “We only have one DNA machine which is even outdated. Why don’t we have DNA machines in regional centres? Police must take lead in proposing for this. Funding for forensic evidence is a big issue in this country,” he said. He also said government should train police officers, nurses and clinicians on basic forensic knowledge. “If you are investigating a defilement case you know what court wants. You should look for that particular evidence such as the age of the victim which should not be based on what the mother or victim say. It must be based on your examination. You must evidence that include DNA samples that pin the suspect to the crime. Do not take samples from the victim and forget the suspect,” Dr Onzivua said. 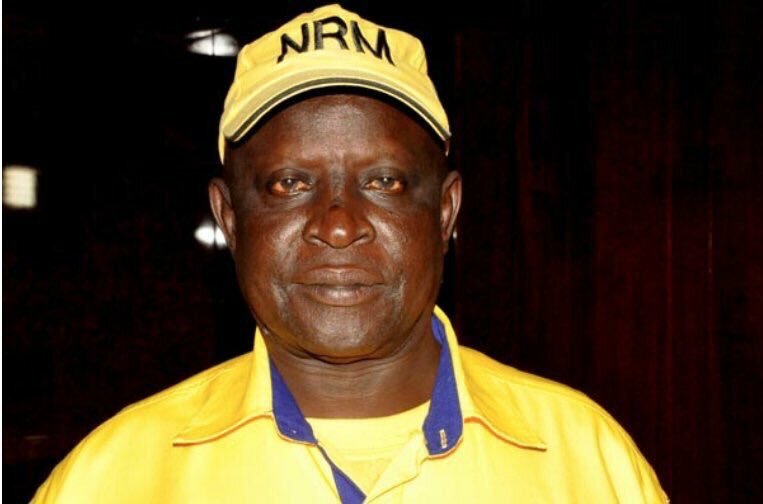 Dr Onzivua’s concerns come after Arua Municipality MP Ibrahim Abiriga and his brother Said Kongo were murdered shortly before they reached their home in Kawanda, Wakiso District, on Friday. Speaking at the Saturday event, Luzira Magistrate Carol Byakutaga said it was time government sensitised public on the need to preserve crime scenes so that evidence cannot be tampered with. “I feel sad that Hon Abiriga was gruesomely killed. But I was saddened by the fact that locals surrounded the scene and the vital exhibits for such high profile crimes is often lost by public overstepping the crime scenes,” Ms Byakutaga said.